2007. Subtle, but deep and mysterious. 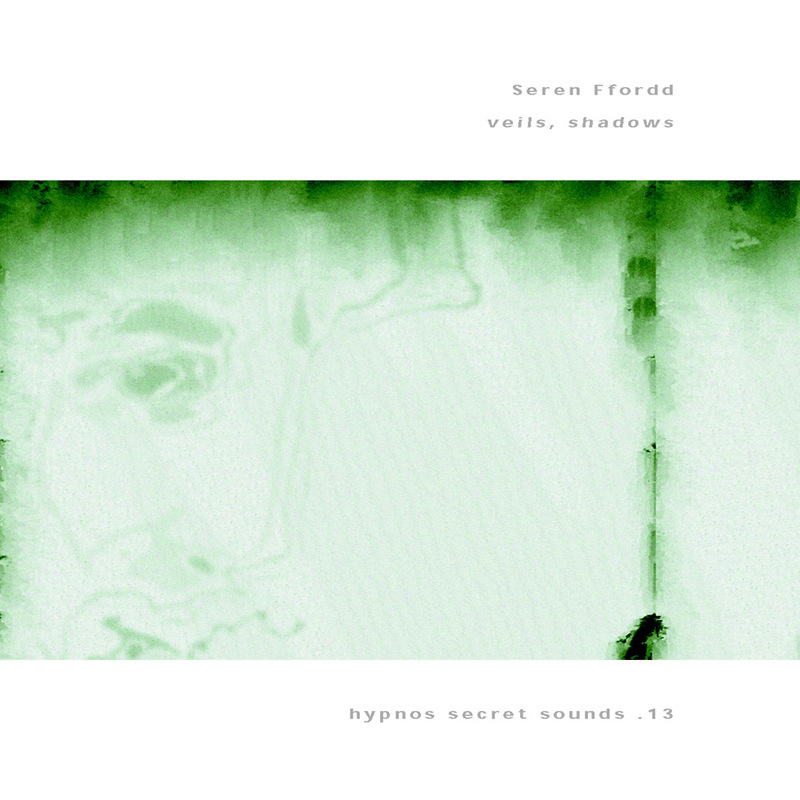 Seren Ffordd is a relatively new ambient minimalist based in Wales, best known for his releases on the Italian labels Umbra & Penumbra, and Veils, Shadows is his debut release on Hypnos Secret Sounds. He will also have a track on the upcoming Hypnos compilation Sounds of a Universe Overheard.